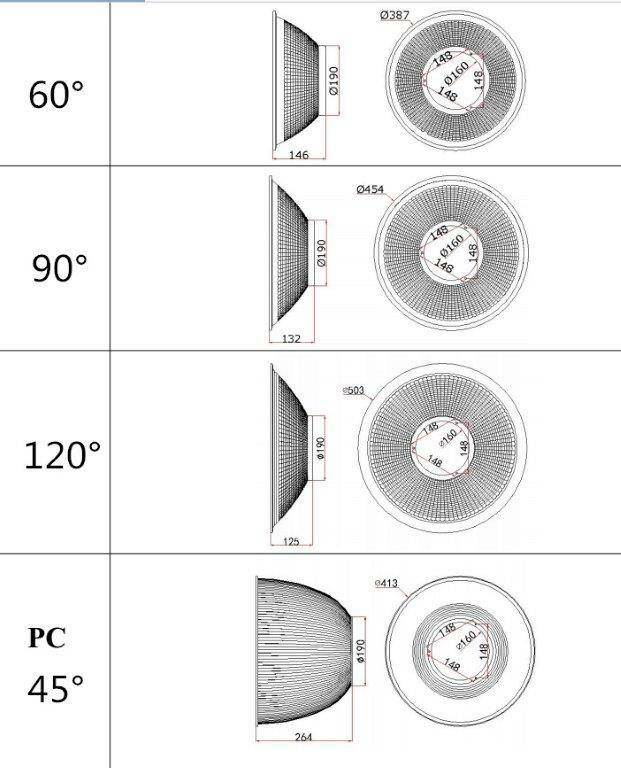 Are you looking for a high bay? 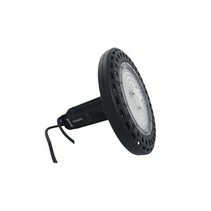 Look at this LED high bay driverless 135W! 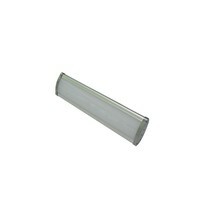 It's perfect to use as hangar lighting or factory lighting! Does this LED high bay driverless 135W fit in your factory or hangar? Continue reading then. 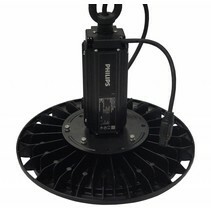 This LED high bay driverless 135W is really revolutionary! As there's no driver anymore inside it, this lamp is much more reliable than a high bay LED with driver! It has less components and as a result, less chance to become defective. It also consumes less than a high bay with driver. 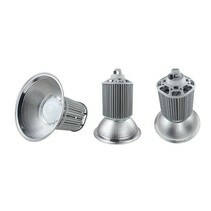 It has a luminosity of 13500 to 14850 lumen and is able to replace a gas discharging high bay of 425W! 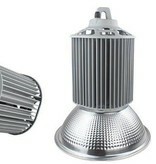 In this LED high bay is included : the fixture, Osram SMD 3030 LED modules, the suspension system and the lamp cover! This high bay LED is often used as shop lighting, showroom lighting, garage lighting, factory lighting or hangar lighting. With its Ra>80, the Colour Rendering Index is very good. For more information about CRI-ndex, see our blog. 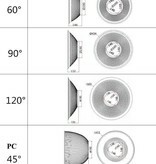 This factory light is available with 4 beams : 45°/60°/90°/120° and in warm white, normal white and cold white. Besides the fact that this LED high bay driverless 135W is economical, there are more reasons to buy it at My Planet LED. You can order easyly and quickly with us. Do you hesitate about this LED high bay driverless 135W? No problem! You can use our 14 days return policy. This allows you to see if it fits is nice in your factory. And of course, My Planet LED has an excellent service. Do you have more questions? 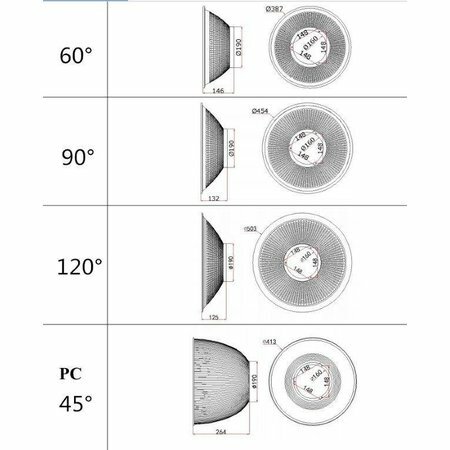 Contact us by phone (+32) 57 466 866 or by mail (info@myplanetled.com) in order to obtain more information about this LED high bay driverless 135W.